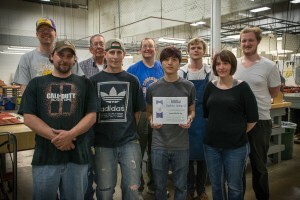 Jonco Receives 2014 IADD Safety Award | Jonco Die Company Inc. 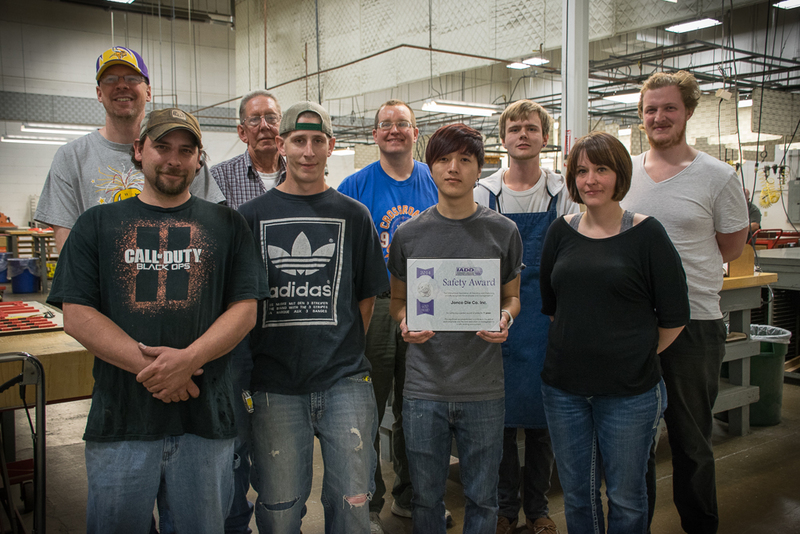 The International Association of Diecutting and Diemaking have recognized the employees and management of Jonco Die Company for achieving a perfect safety record for 2014. The hard work of our safety team (pictured) employees and management deserve all the credit for contributing towards making our facilities a safe work environment.